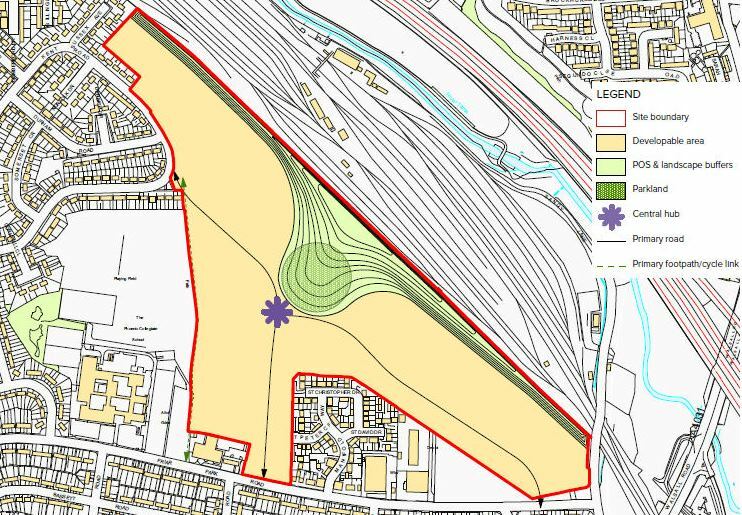 6 parcels of land north of Burtonwood totalling 226 acres. 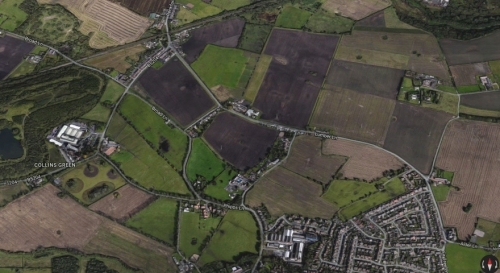 6 parcels of land north of Burtonwood approximately 4 miles from Warrington town centre and St Helens, and 17 miles from Manchester City Centre. 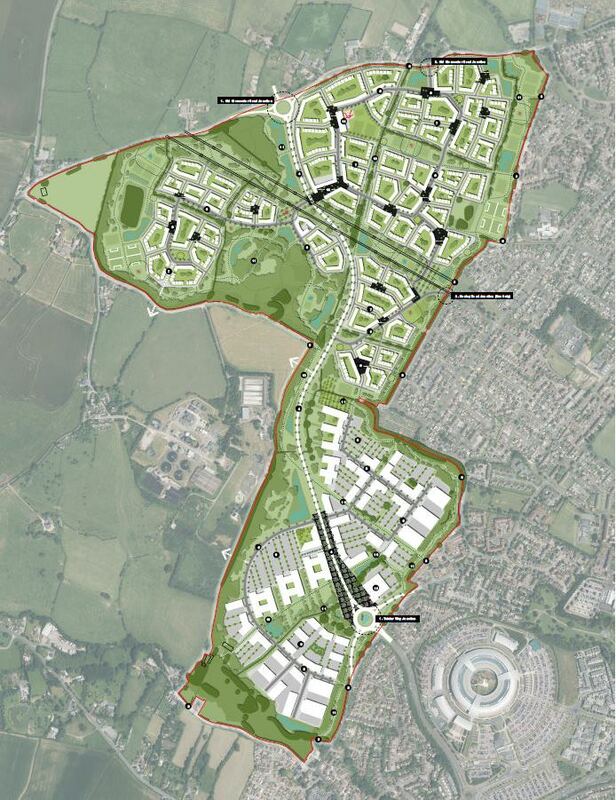 Total size of all sites is 226 acres and all are in agcricultural use, and let to tenants. Three sites covering 72 acres are being actively promoted. The land has been owned for a number of years. The sites are in the green belt but adjacent to the settlement. 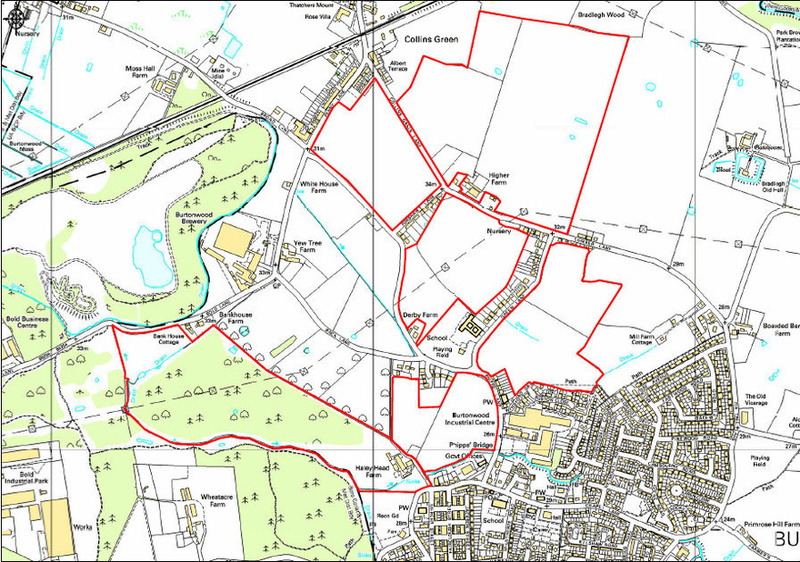 Part of the Local Plan review includes a green belt assessment through which the sites will be robustly argued as suitable for release and allocation for residential development. Adjoining built up area of Gedling/Carlton, bounded by housing and two roads. 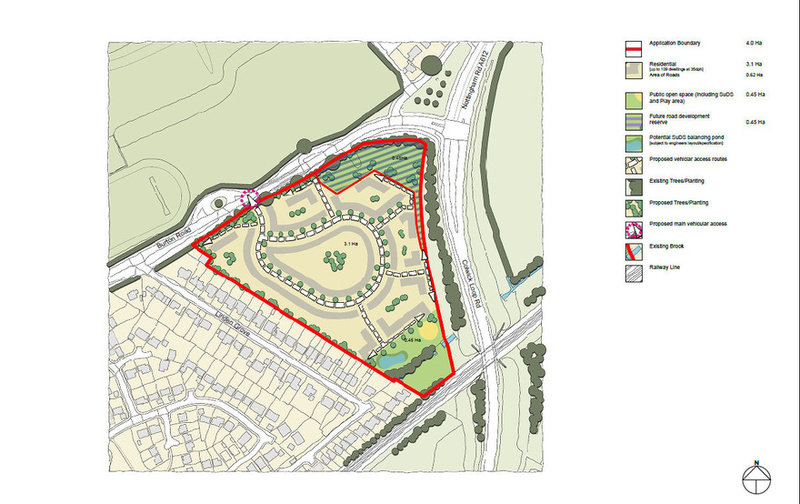 Land to the west of Cheltenham adjacent to Henley Road and accessed off Old Gloucester Road.